January passed like a flash. Although February is historically the harshest month in regards to weather, it is also the shortest and the promise of Spring is really just around the corner. This Spring there will be two noticeably “hot” topics; plastic recycling and stormwater management. These topics have been gaining support and interest over the past few months and will be a main focus of not just individuals but of also corporations and industry leaders. 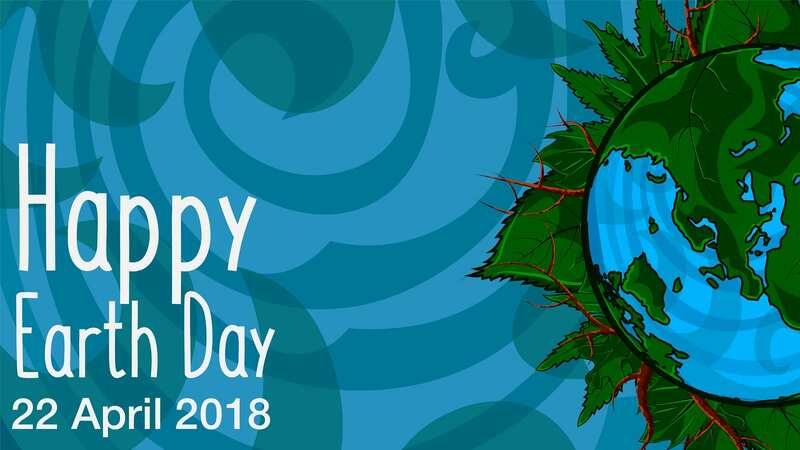 The ever growing dependence of social media and the instantaneous sharing of information makes it easier than ever to grow support, world wide support, for causes that affect us close to home as well as globally. The importance of reducing plastic waste and either recycling or up-cycling the plastic currently in circulation is a world-wide focus. 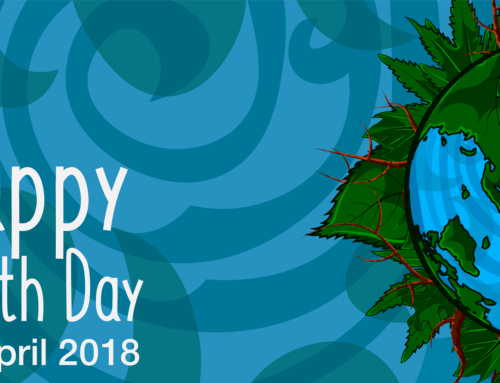 Many industries have taken upon themselves to reduce their plastic waste and have joined forces with other like-minded companies to encourage others to do the same. New organizations have been established to promote these efforts such as Loop Industries. Stormwater management and the concept of holding rain water on site, where it lands, as a way to reduce pollutants entering the natural water bodies, reduce the damaging effects of flooding and recharge the natural aquifers is also gaining in popularity and will be a major focus in the months to come. 2019 started out focusing on this topic. 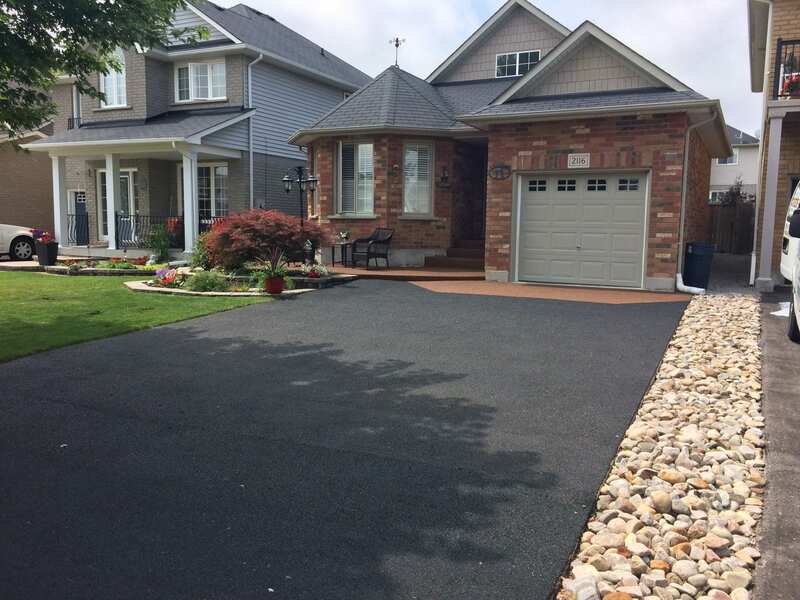 Including alternative building techniques which are LID, fully sustainable and considered to be green infrastructure is gaining popularity across North America. Special consideration has to been given to adapting such practices to the cold weather climates that are found in many areas of the continent. Our European neighbors have embraced such technologies decades ago and only now are we ready to implement what has been proven to work abroad. 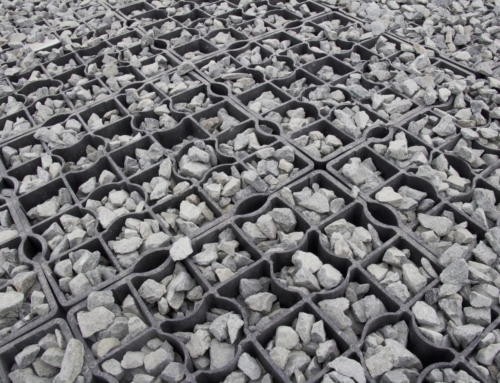 Flexible plastic porous grid systems such as the Ecoraster system combine the best of both repurposing plastics and managing stormwater. 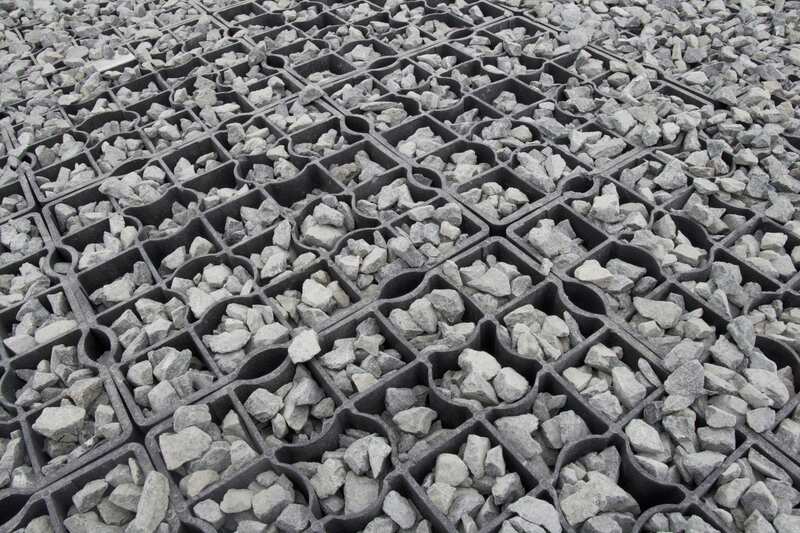 The Ecoraster porous paving grids are manufactured from 100% recycled plastic in a low carbon footprint manner. Impurities found during the recycling process are recycled/repurposed elsewhere. 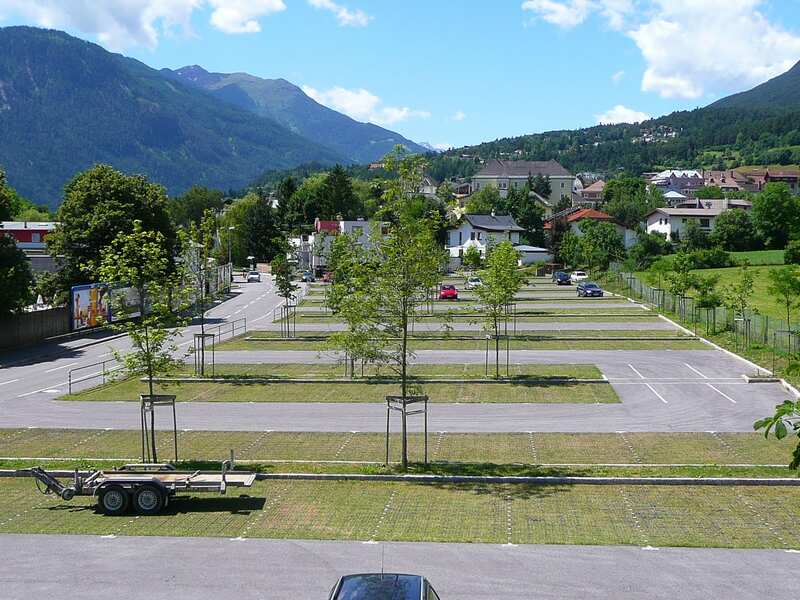 The grids can be either reused or recycled again if the land usage changes making it a truly sustainable option for ground reinforcement applications such as parking lots, driveways, pathways etc. 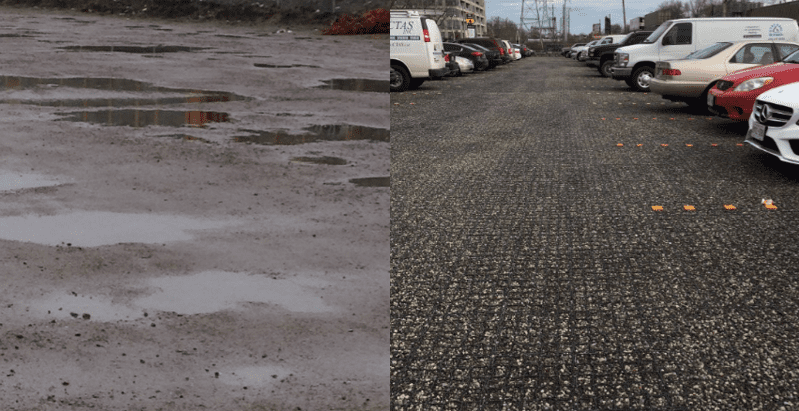 Incorporating Ecoraster for such applications helps to ensure that the water landing on the surface percolates into the base beneath the surface rather than running off and entering the storm sewers and natural water bodies. 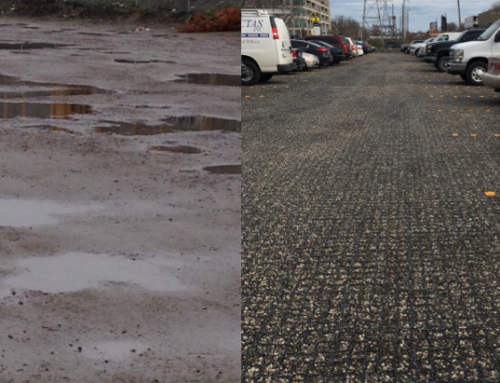 Including permeable surfaces into designs, especially in densely populated city centers helps to reduce the damaging effects of flooding by managing stormwater where it lands, greatly reducing run off. 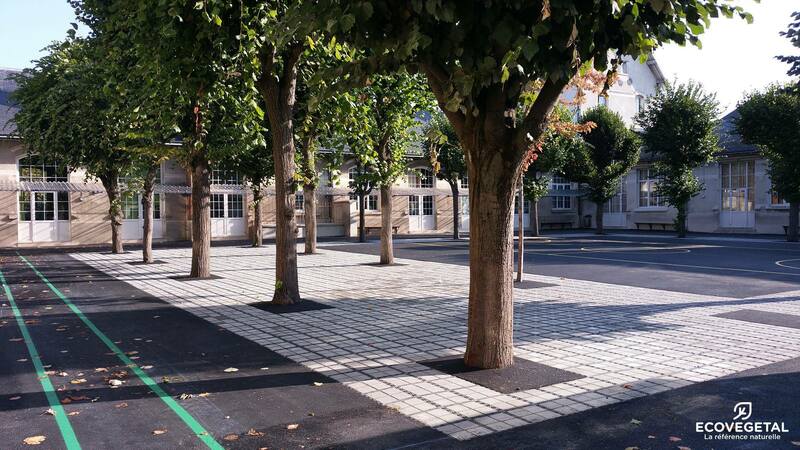 Unlike other permeable surfacing products on the market, the Ecoraster system is easy to install and easy to maintain. It offers a long lifecycle, which is truly the essence of sustainability. 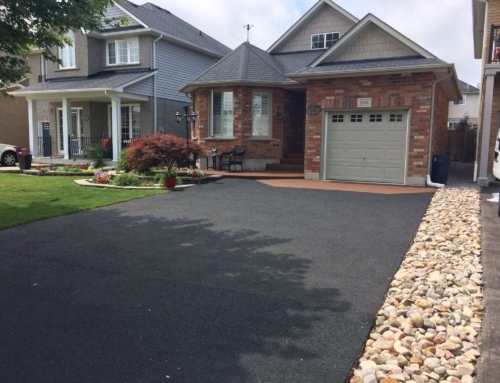 If you are looking for a way to embrace and encourage sustainable practices in both the areas of plastic usage and stormwater management, including Ecoraster into your upcoming Spring and Summer projects is one easy way to start your journey. 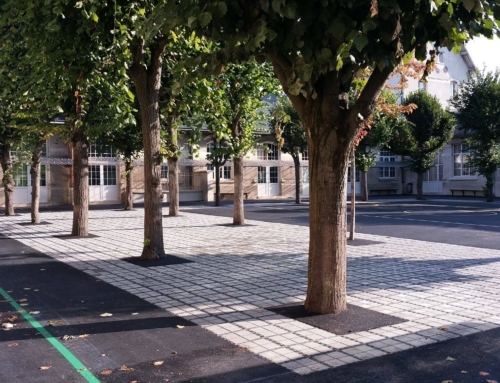 Contact us now to learn how Ecoraster can be incorporated into your projects in an effective, efficient and affordable manner.